The Orb Steel Sunglasses from Ray-Ban comes in Grey Gradient colour, featuring the best of both worlds. They sit comfortably while the steel double brow bar is complimented by rubber inserts on the temple tips allowing for a more secure fit. 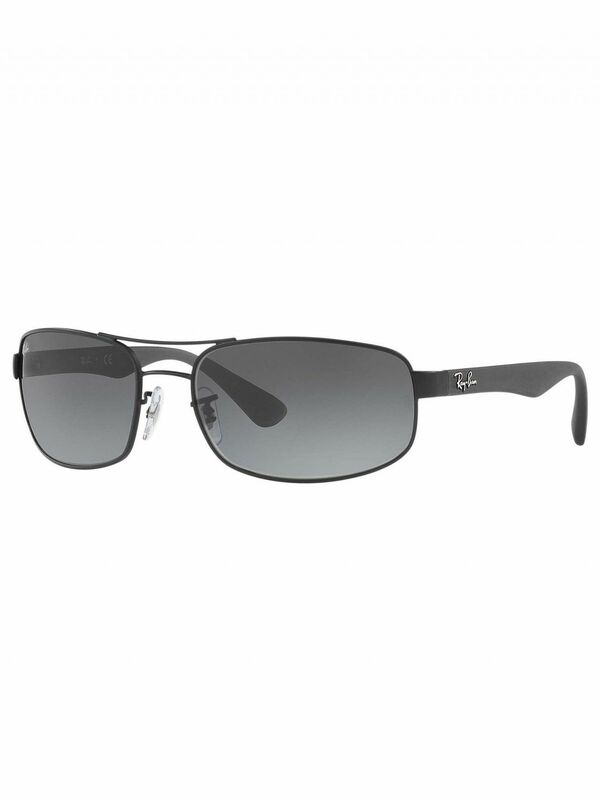 With the Ray-Ban signature decorating the curved temples, these glasses come with a hardcase included. Size lens-bridge: 61-17. Temple Length: 130.